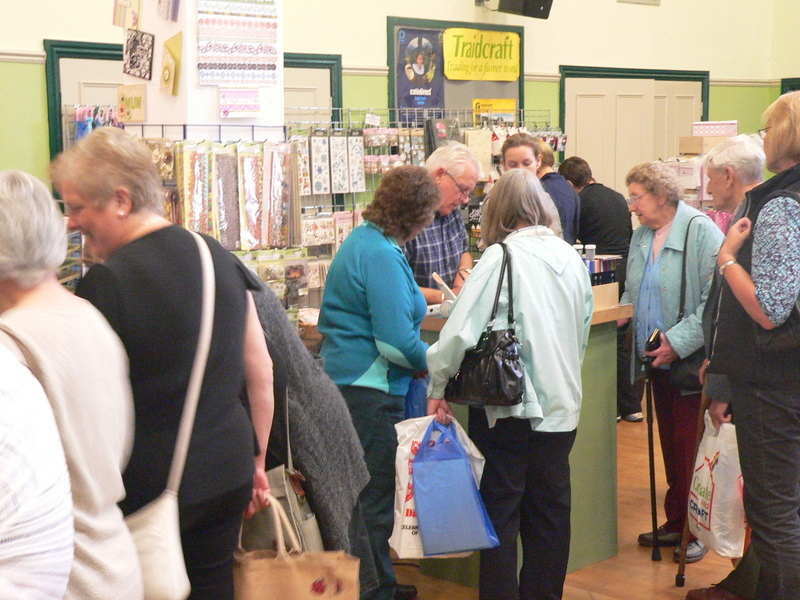 The weather was fair and a steady flow of visitors throughout the day enjoyed the full range of crafting delights on show. 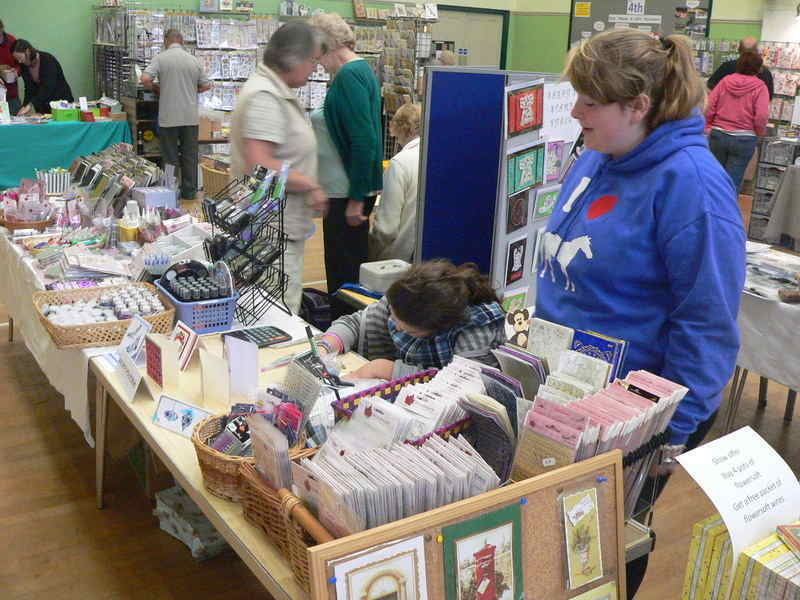 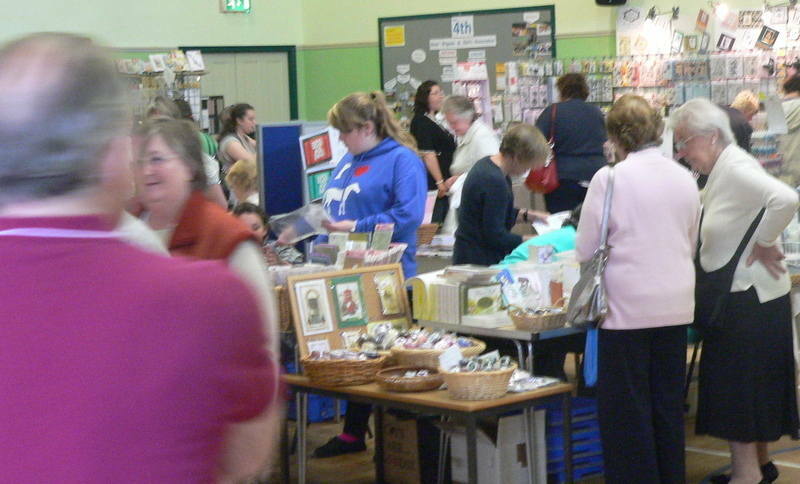 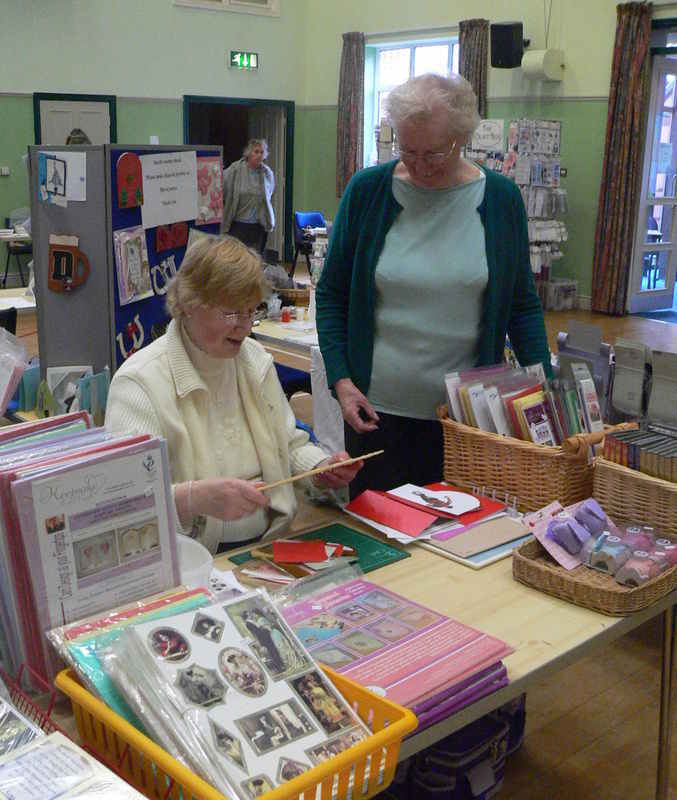 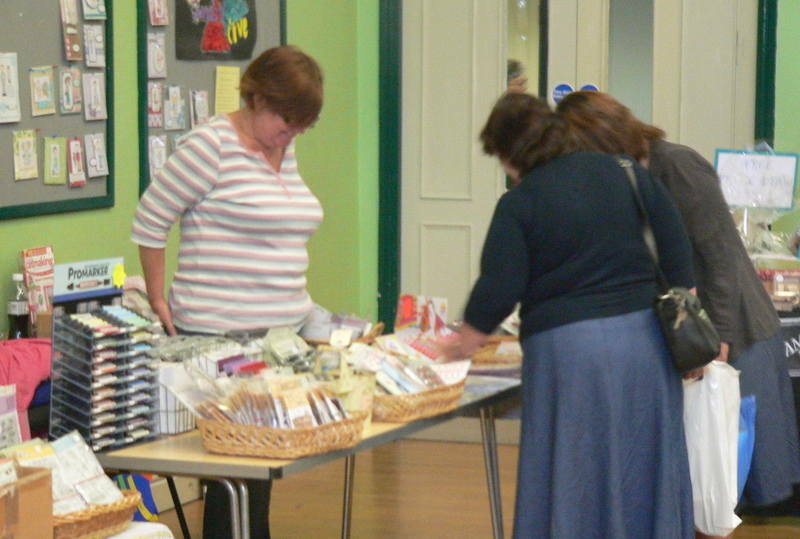 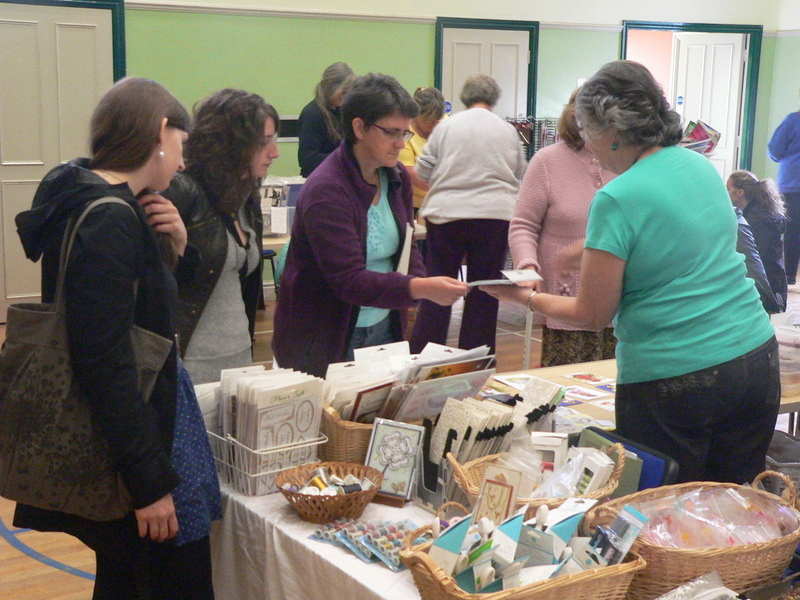 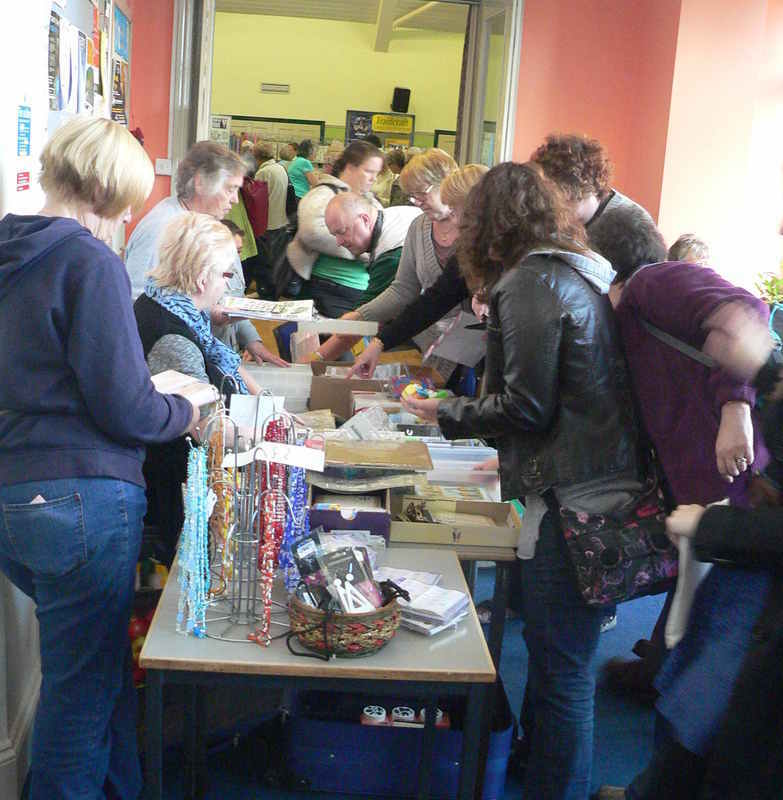 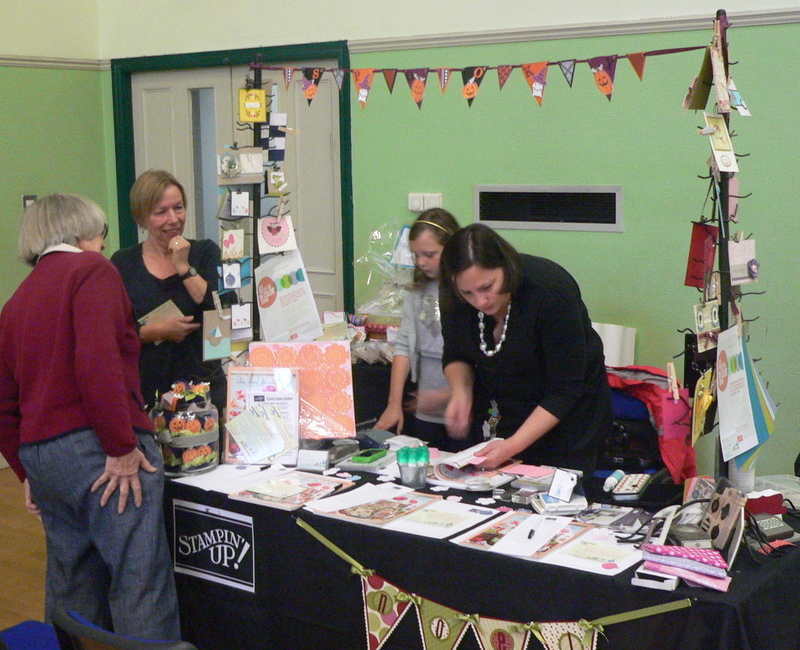 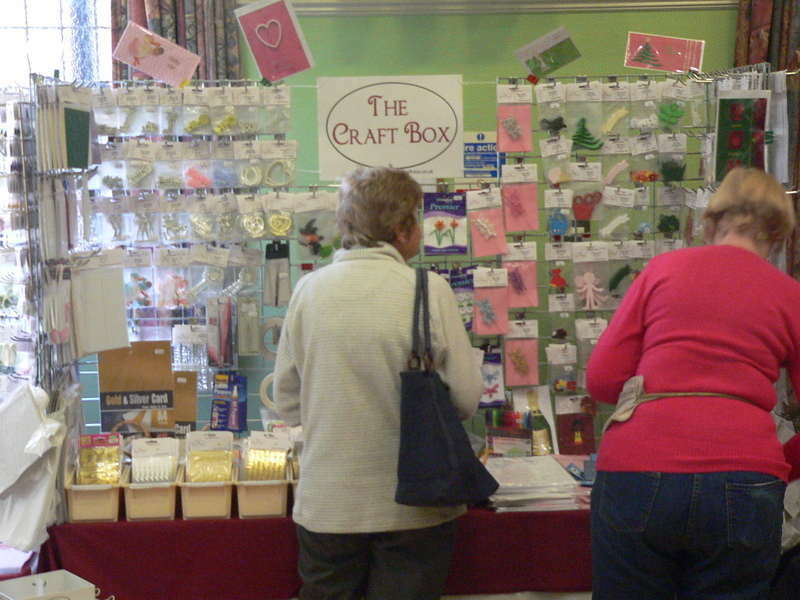 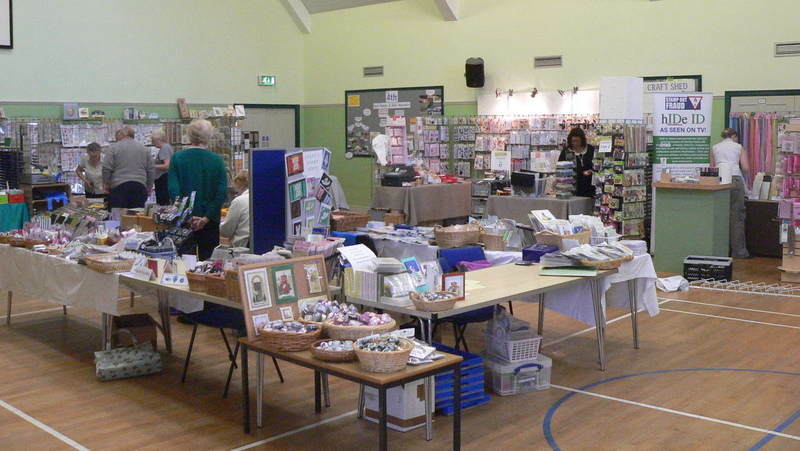 There was something for everyone, a full range for crafters young and old. 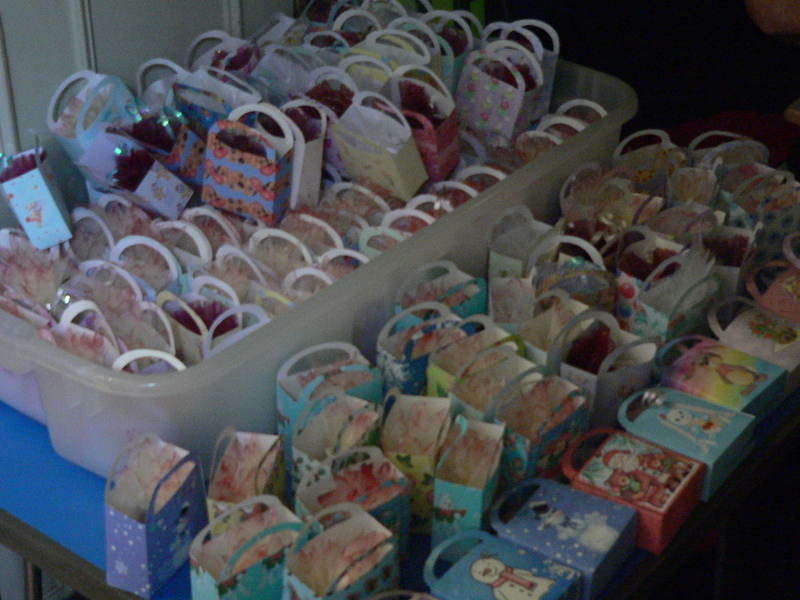 The following are a selection of pictures taken on the day ..
Nearly ready ! 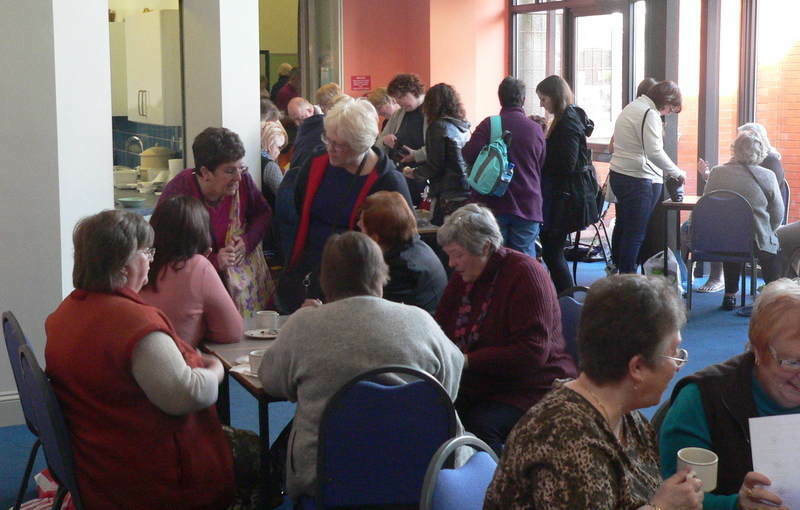 Everybody looking busy ! 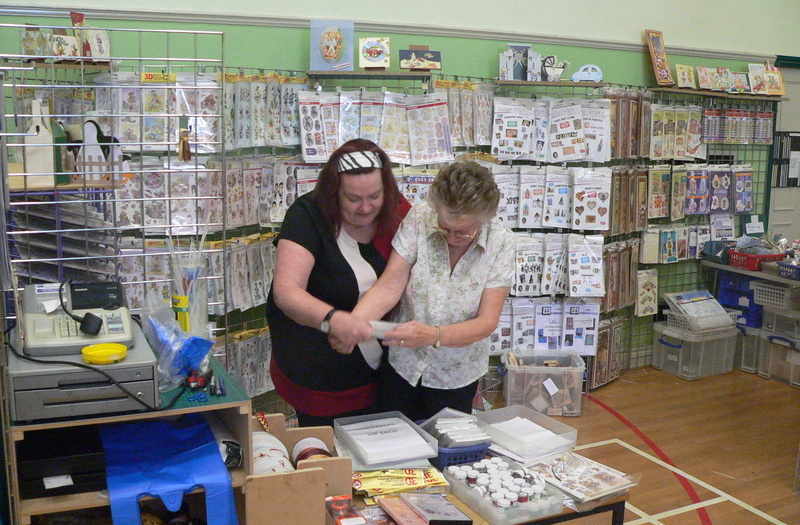 not long till opening. 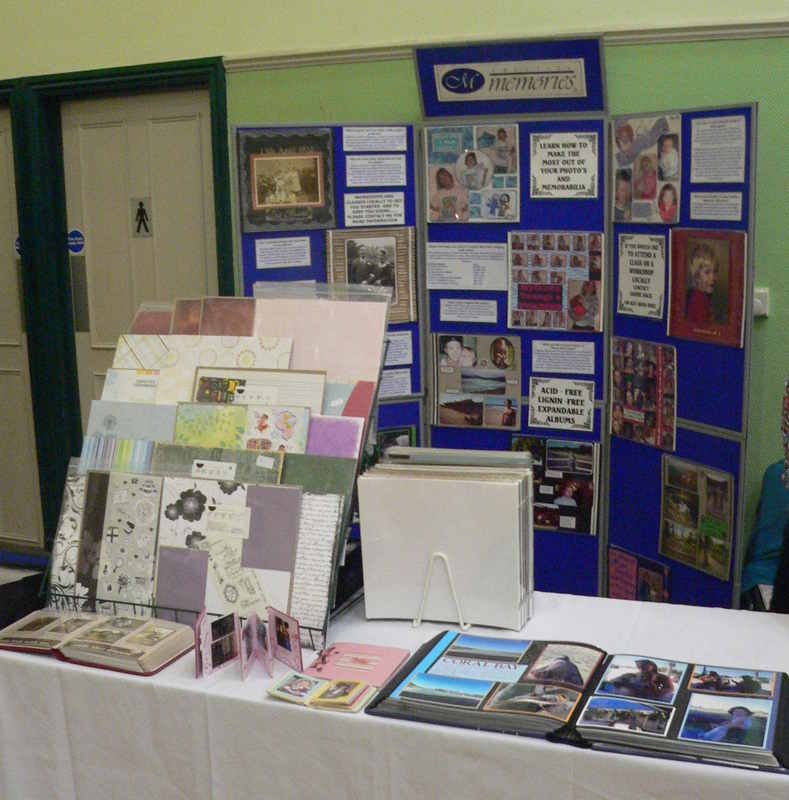 I hope that you enjoyed the day if you visited, and for those that were not able to make it we hope to see you at the next event. 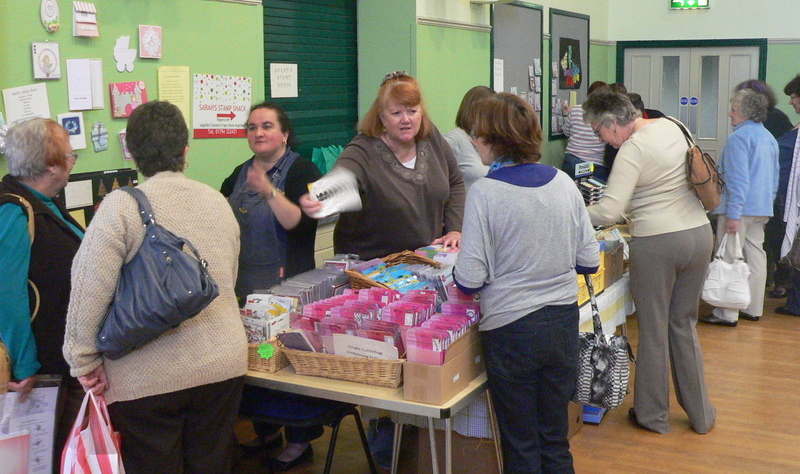 Should you need any more information please do not hesitate to get in contact, details below.